 Log In needed $90 · Gaming Keyboard! 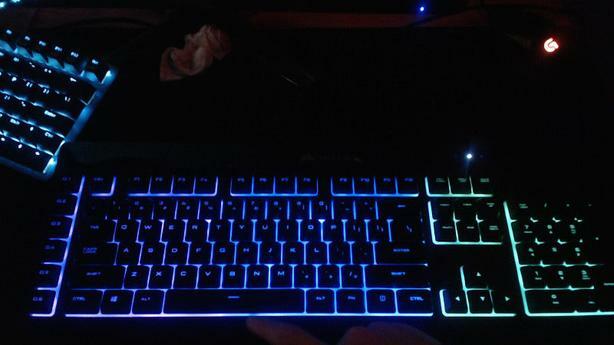 Corsair K55 rgb and mouse combo! Great gaming and keyboard and mouse for beginners! Im selling it because for Christmas I got an upgraded version! Great quality and good for kids that game!!! It is brand new even with the box and we bought it at BestBuy. I got it in October. Feel free to come check it out. Text or call 705-297-1352.